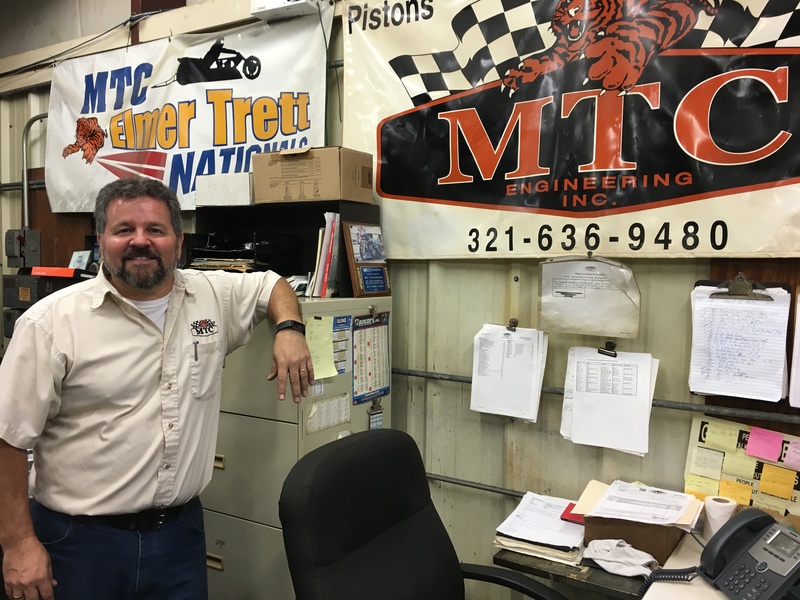 Join us for this live tour of one of the oldest and most respected manufacturers in all of dragbike racing, MTC Engineering. Knowledgeable owner Eric Hochstetler walks us through the Cocoa, Florida-based shop and explains how many of the MTC components are made. He also offers a ton of great information and tips to help you get ready for your next race.